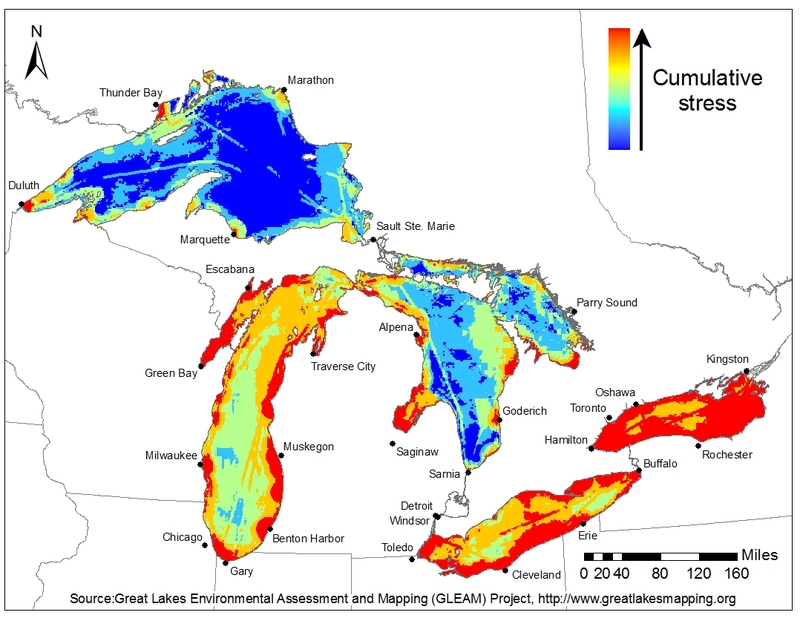 The Great Lakes provide important natural resources and recreational benefits to local communities. However, our understanding of the spatial distribution of these benefits and the ecosystem services that support them is very limited. To date, planning of restoration and other conservation projects relies primarily on evaluating environmental degradation without accounting for locations of ecosystem services. To better inform natural resource management projects, methods and maps were required to visualize the distribution of ecosystem services and assess spatial overlap among services alongside economic data. 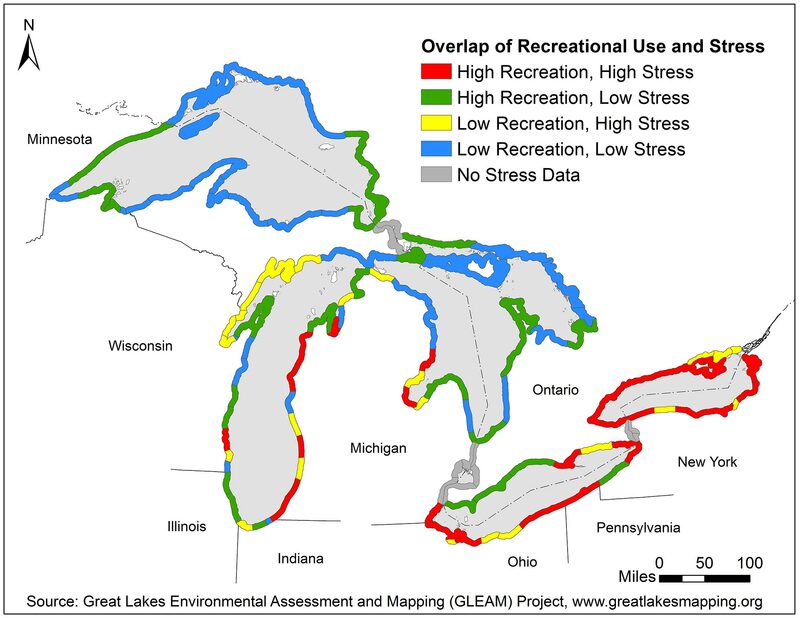 The Great Lakes Environmental Assessment and Mapping Project (GLEAM) first used agency reports, citizen science, and social media as data sources to quantify the spatial distribution of five recreational elements of cultural ecosystem services—sportfishing, recreational boating, birding, beach use, and park visitation—across the Great Lakes. 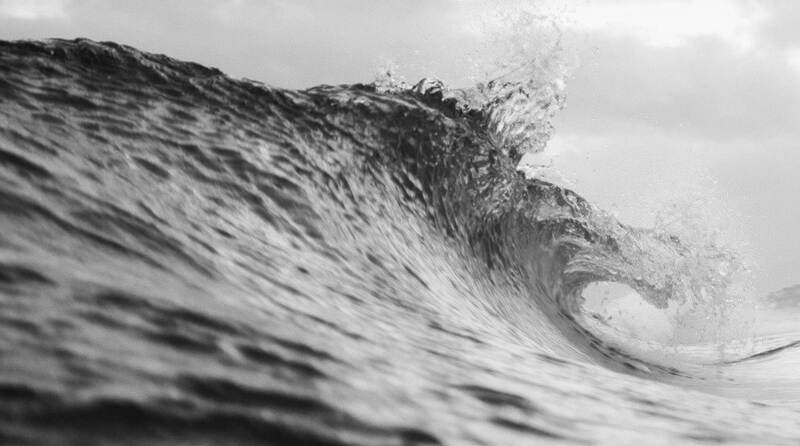 The evidence for the economic benefits of service delivery was then tested using Economics: National Ocean Watch (ENOW) gross domestic product data for the tourism and recreation sector, which provide consistent data on the economic importance of cultural ecosystem services. Finally, a service delivery index was developed and compared with the estimated cumulative environmental stress. This allowed project leaders to explore whether restoration efforts could alleviate stressors in locations where current services provided high potential benefits. The results indicate that local economies benefit from ecosystem conditions that support cultural ecosystem services; however, locations of high recreation are often severely affected by environmental stressors.